"Injured and mutilated rabbits forced to go without any medical attention and forced to live in cramped cages without any support or cushioning between them and the metal bars. 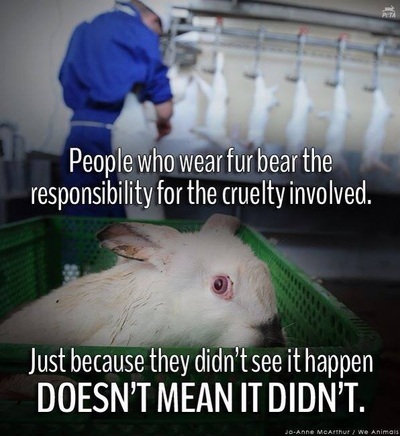 Then once they lived in those conditions for a mere two years (their usual lifespan being around 12 years), they were “clubbed in the head or smashed into the ground, then strung up and skinned for their fur.” Sick rabbits were seen just being bashed to death by farm workers." THIS is where wool comes from. Can you step into the life of an animal in the wool industry for just one minute? 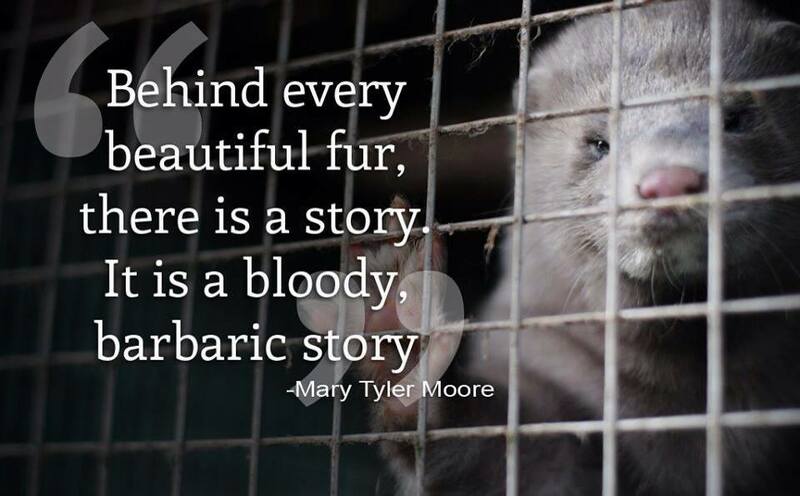 Don't Wear ANGORA - The torture of being strapped down and having their fur ripped off their bodies. 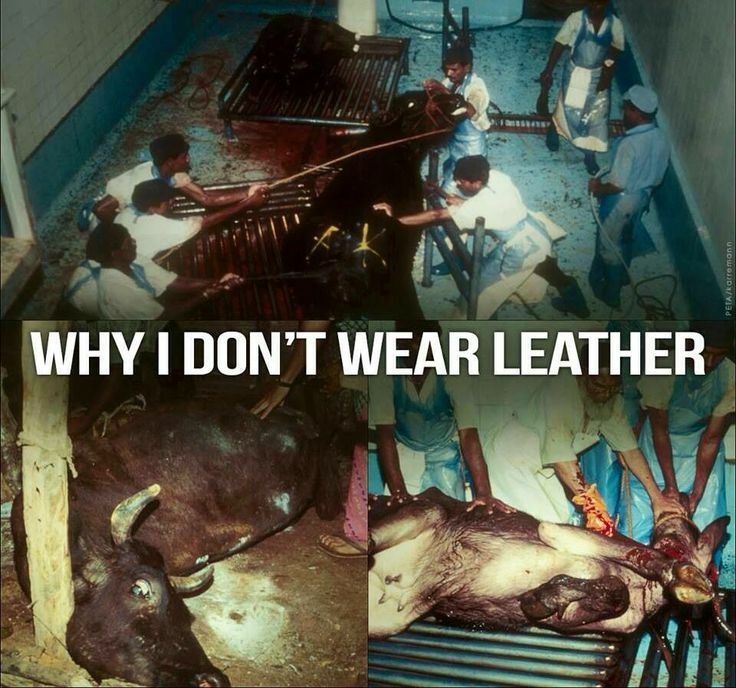 Please don't ignore their screams. 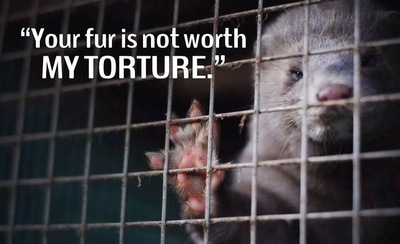 A PETA investigation found chronic, deadly cruelty at a Pennsylvania-based ferret factory farm that breeds and supplies animals to the animal-testing and pet-trade industries. 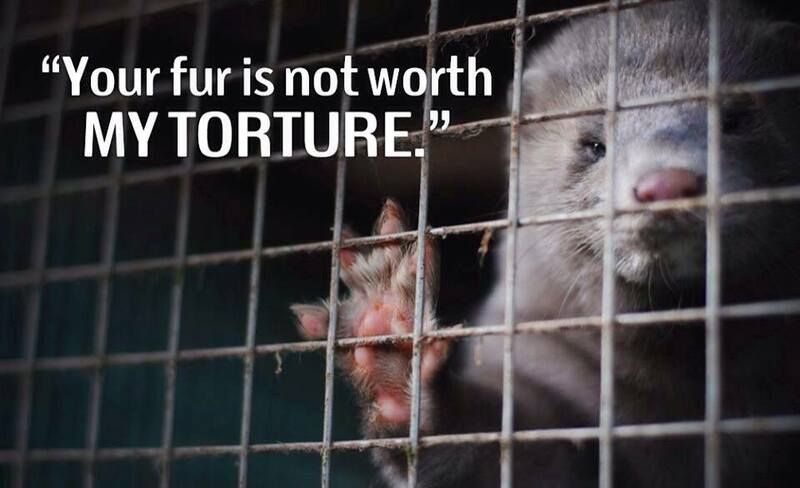 Shocking footage from an investigation on Swedish fur farms reveals minks crammed into small wire cages, suffering from open wounds, and resorting to cannibalism. "We can think of a million different things that are cuter than a fur coat but none is cuter than a rescued mink swimming for the first time. 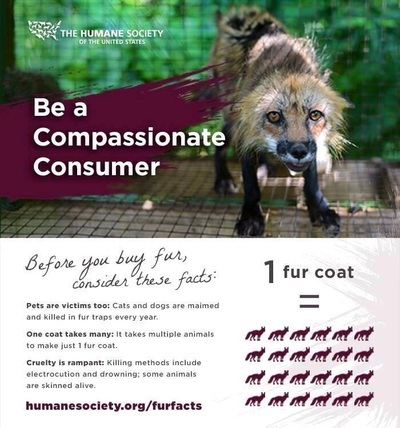 Zodiac was supposed to be skinned to become a part of a mink fur coat but he was rescued earlier this summer from a fur farm. The little guy now gets to play and enjoy life and judging by a video posted on YouTube, swimming is going to be one of his favorite activities." You could be wearing one of these! 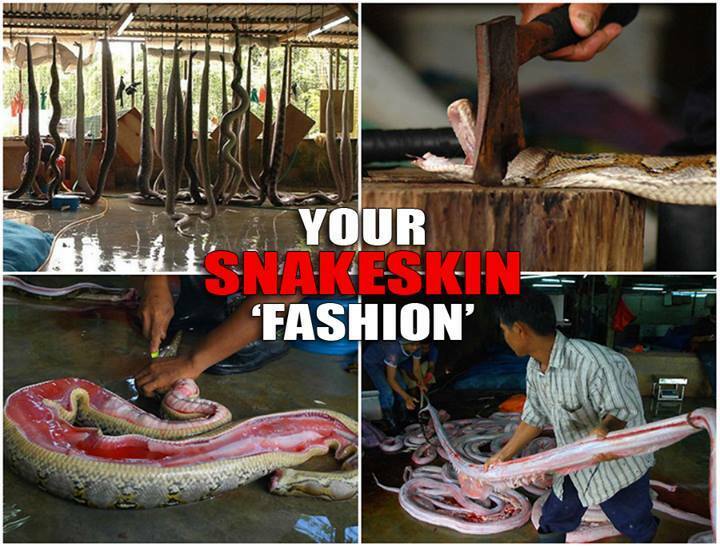 "Investigators filmed animals that were kicking and writhing as workers ripped their skin from their bodies. If the animals struggled too much, workers stood on the animals' neck Or they beat the animals' heads with knife handles until the creatures stopped moving. It's also a very slow process, and they usually start from the feet(paw)-up, giving the animal plenty of time to endure the pain. 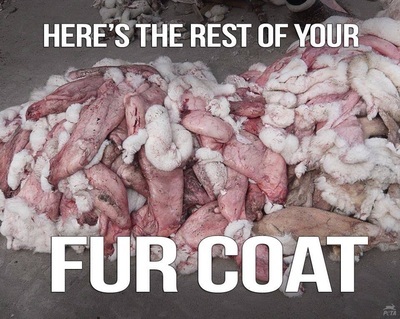 After their fur was peeled, the animals' bodies were tossed into a pile like so much trash, most still alive, breathing in ragged gasps and blinking slowly. 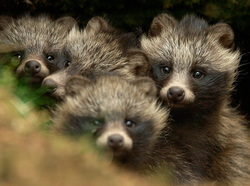 One investigator recorded a skinned raccoon dog, tossed onto a heap of carcasses; it had enough strength to lift its bloodied head and stare into the camera. It raised its head, blinked with its remaining eyelashes and then lay its head down to continue dying for anything from 2-3 Hours." 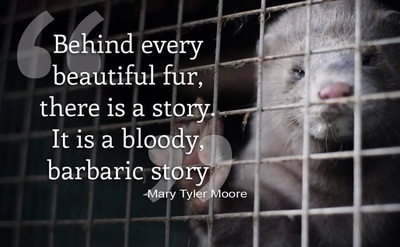 Undercover investigators from Swiss Animal Protection/EAST International toured fur farms in China's Hebei Province, and it quickly became clear why outsiders are banned from visiting. 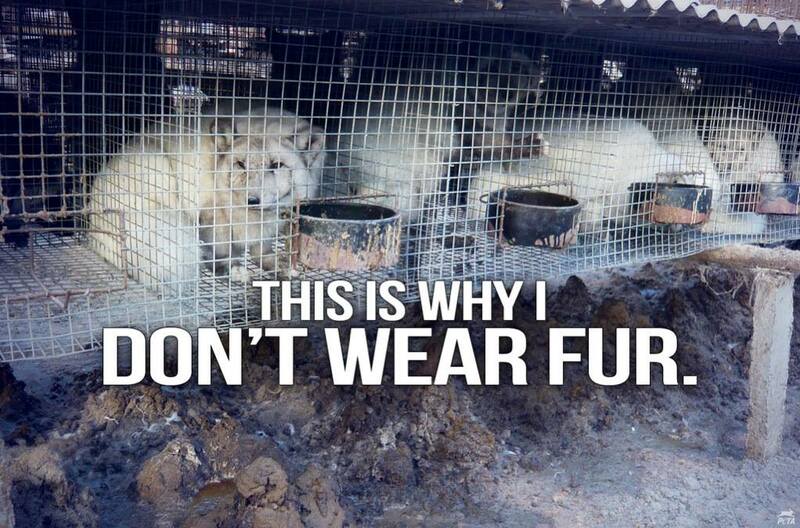 There are no regulations governing fur farms in China—farmers can house and slaughter animals however they see fit. The investigators found horrors beyond their worst imaginings and concluded, "Conditions on Chinese fur farms make a mockery of the most elementary animal welfare standards. 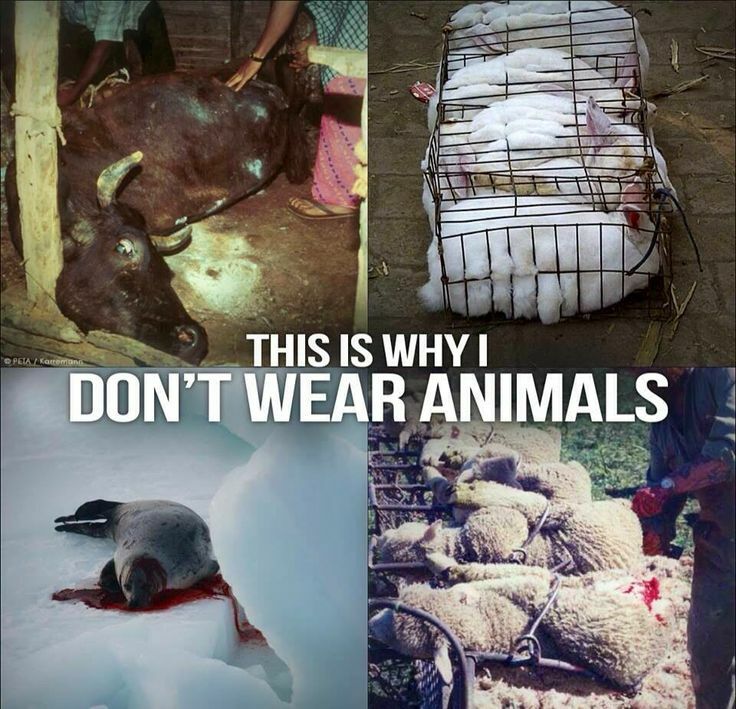 In their lives and their unspeakable deaths, these animals have been denied even the simplest acts of kindness." Buying fur or fur trim supports an industry that kills millions of domestic dogs and cats each year—both on purpose and accidentally in traps. More on this & a video by Clicking Here. HK Customs foils largest suspected attempted smuggling of pangolin scales in recent years. 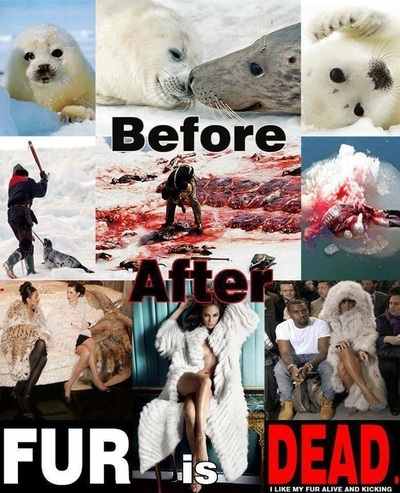 This is so tragic! Can't imagine how many of these beautiful animals were murdered for this! 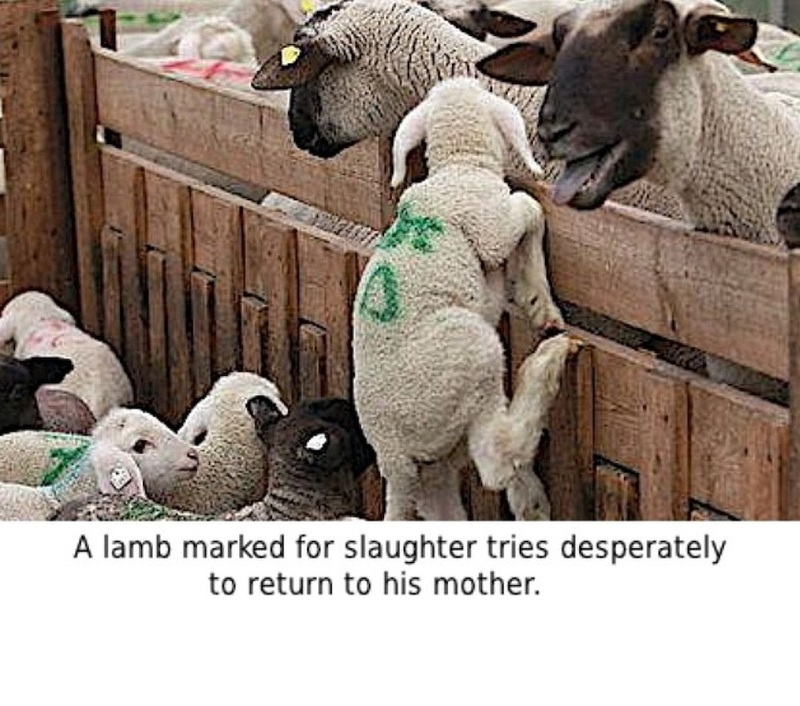 As first reported by NBC, disturbing PETA eyewitness investigations—the first of their kind—reveal that workers killed, beat, stomped on, kicked, mutilated, and threw sheep around as they sheared them in Australia, the world’s top wool exporter.